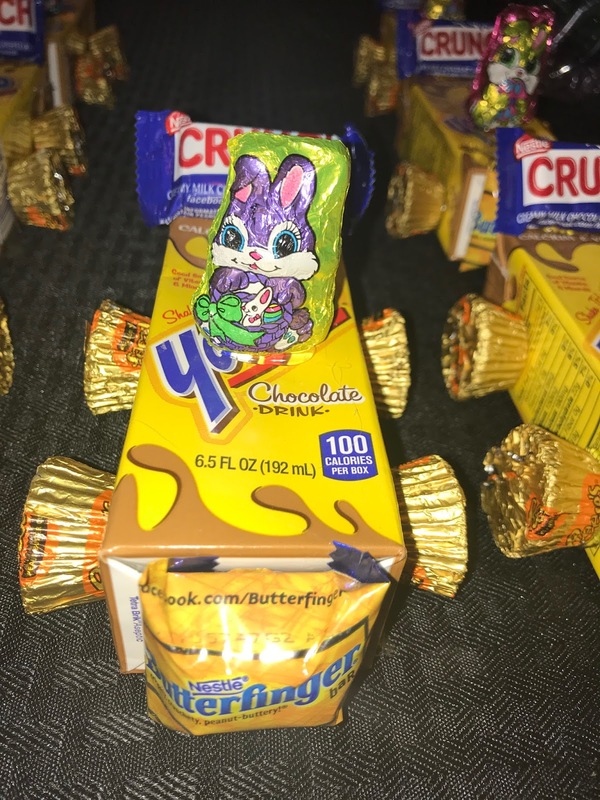 These little bunnies are ready to race their way into your heart and Easter basket. 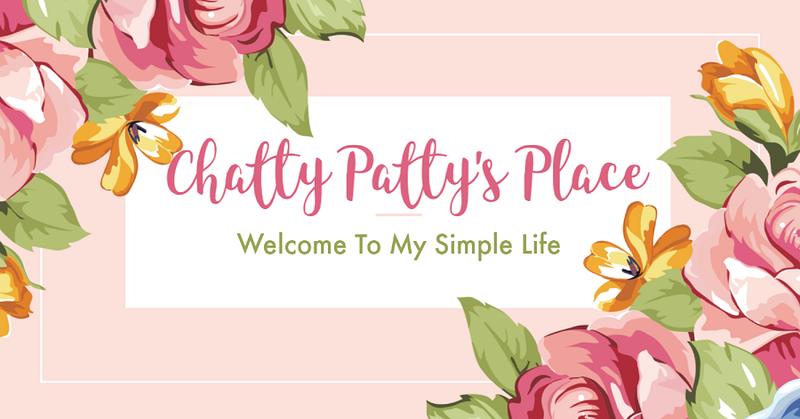 I like to make fun crafts that are simple and adorable. 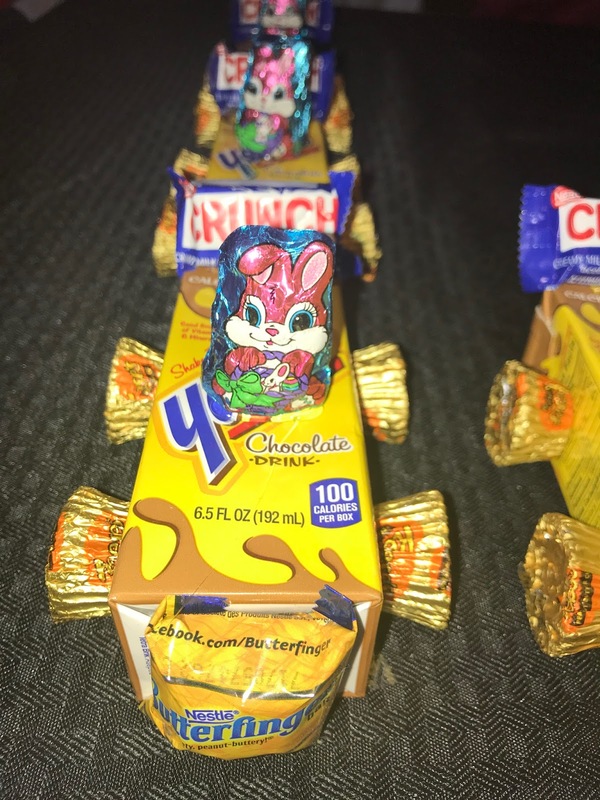 I saw these cute little bunny cars at a show I attended recently and I fell in love with them. They looked so easy to make and I had to share them with you. Easter is just a week away and I think these adorable little bunny racers will make great gifts. They are an easy craft to make with your children or grand kids. Make them for your child's classmates, or for your Easter baskets! To assemble, you can use a glue gun or double stick tape. Place Mini Peanut Butter cups on each corner of the drink box. Glue or tape a bite size chocolate square to the front of the box. Tape a Mini Chocolate Bar to the back. Tape or Glue a Bunny to the Center. How cute are these?! Vroom! Vroom! I saw these at a show, but I have seem some made with chewing gum packs too, which were really cute. I love this idea! Very cute and creative.